The Edwards Free Standing Steel Tennis Posts are ideal to bring tennis in most open areas. 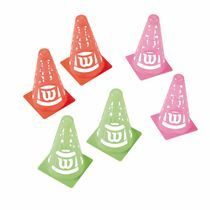 They are perfect for courts that are used for other sporting events. for submitting product information about Edwards Free Standing Steel Tennis Posts We aim to answer all questions within 2-3 days. 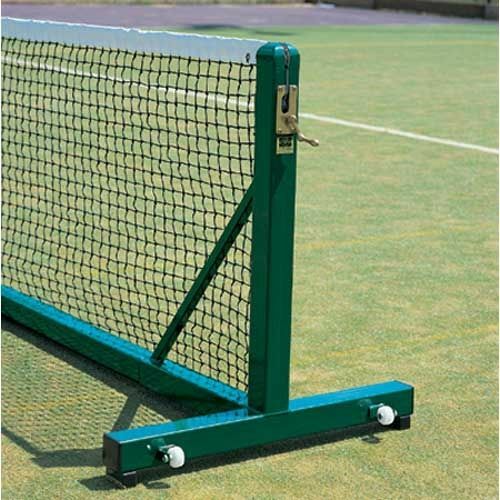 for submitting product information about Edwards Free Standing Steel Tennis Posts. We aim to answer all questions within 2-3 days. If you provided your name and email address, we will email you as soon as the answer is published. for submitting product review about Edwards Free Standing Steel Tennis Posts.